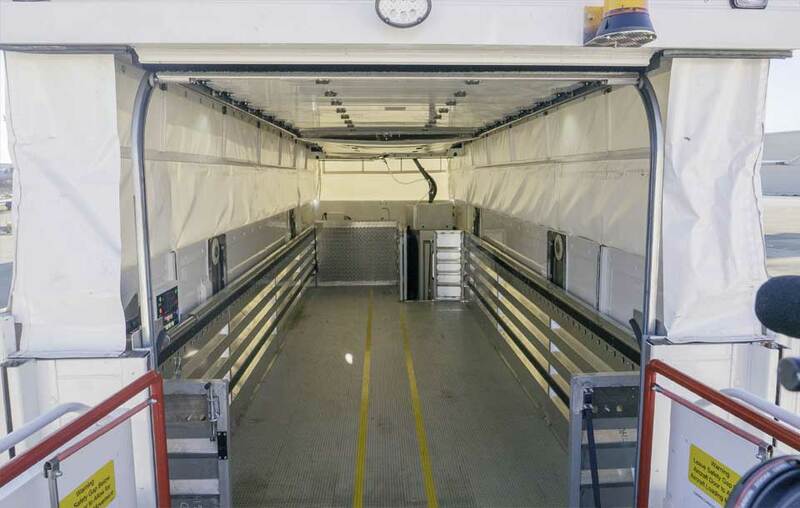 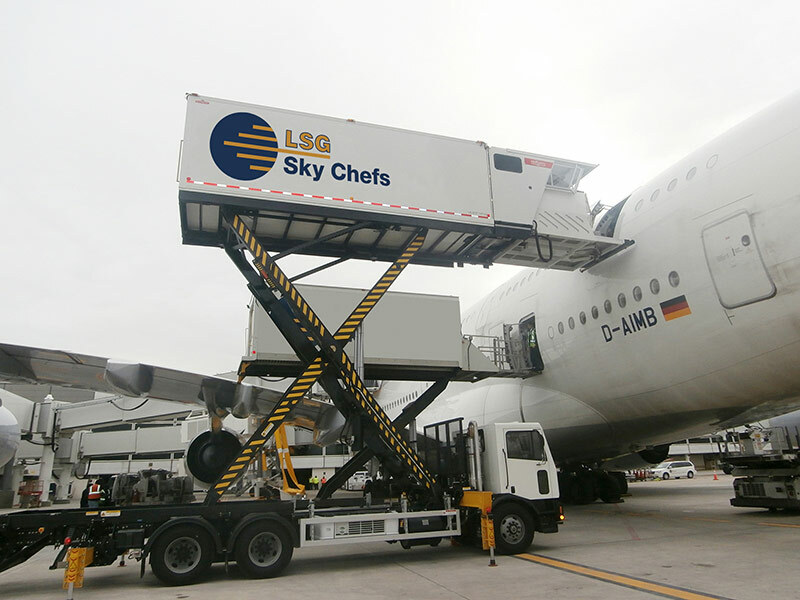 This first-of-a-kind, state-of-the-art catering vehicle has been specially designed to create an internal double-deck space with numerous key benefits and cost efficiencies. 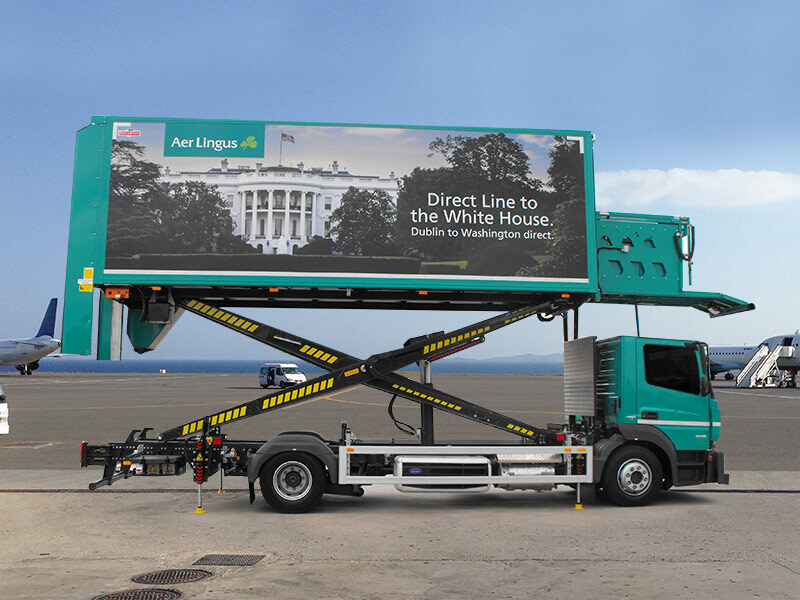 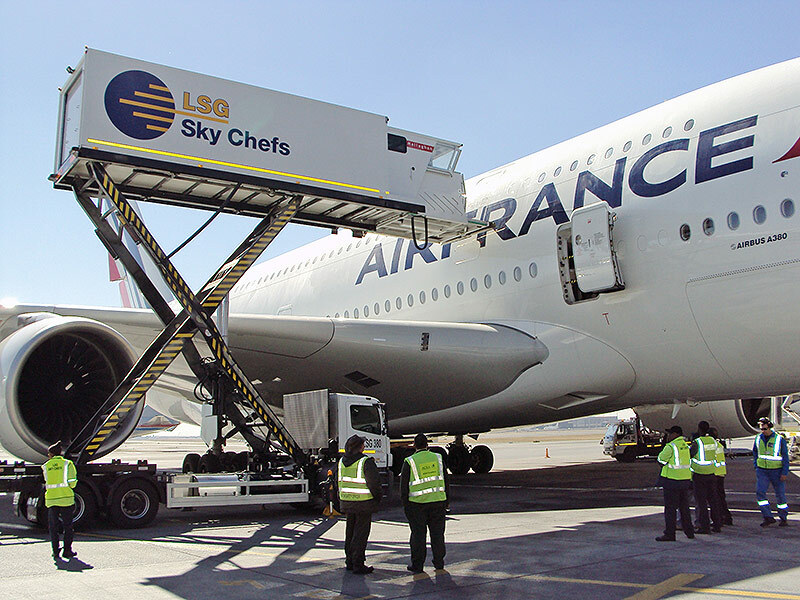 In wanting to help our customers achieve operational excellence, Mallaghan has designed & manufactured this innovative catering truck which not only lessens the need for journeys between aircraft and kitchen, it significantly lowers transportation costs whilst reducing carbon emissions also. 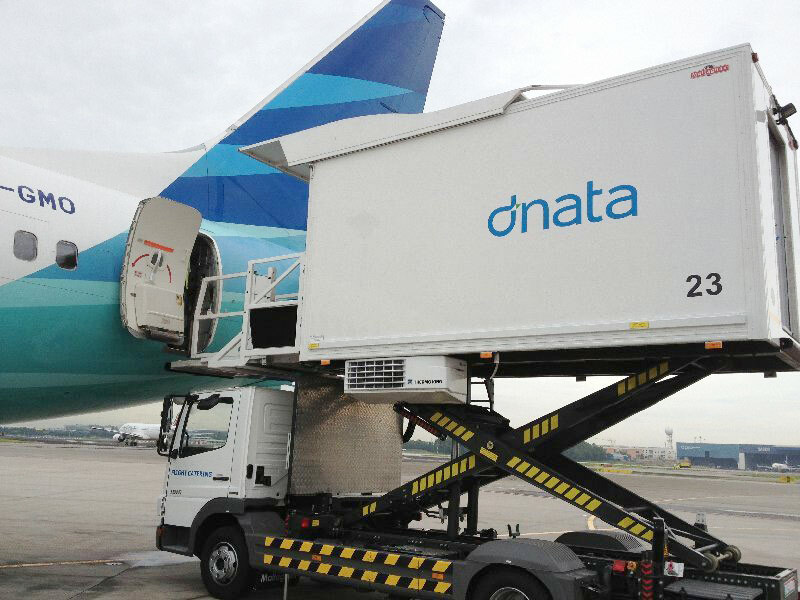 Through the use of clever technology, this internal double tiered space creates a 74% increase in load capacity. 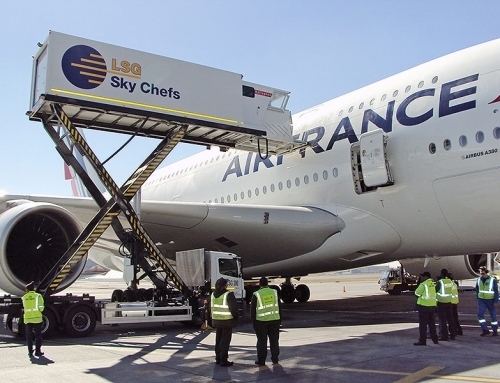 This ‘new-world’ catering truck is a significant advancement for the airline industry and conducive to a more sustainable future. 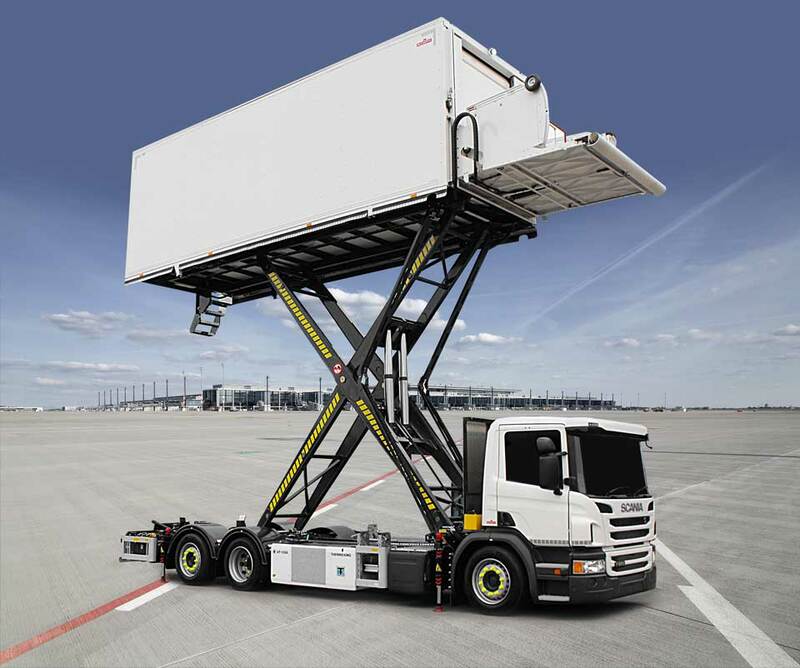 · Reduces fuel, insurance, maintenance and other variable costs through reduction in fleet size. 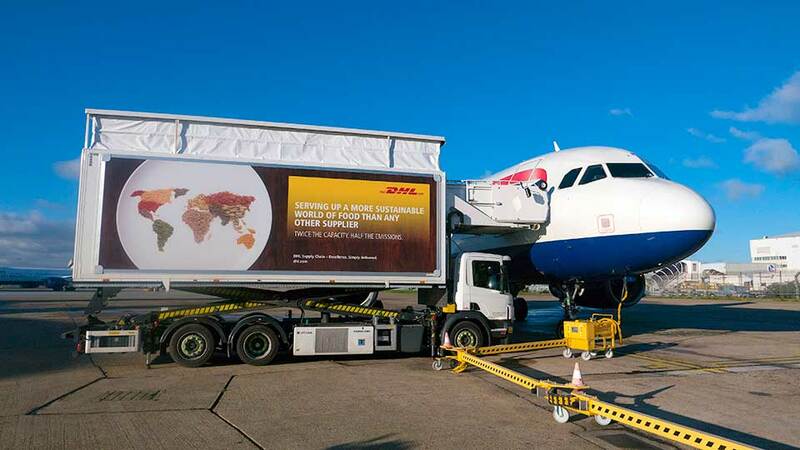 2.5kg in carbon emissions saved for every litre of diesel not used which means one less vehicle servicing an aircraft will save up to 57,709kgs of carbon emissions per annum.